The polished chrome sockets and switches featured here are all cast in the UK, using a new process which prevents their plates, unlike other cheaper ones of exotic origin, tarnishing over time.  The Hamilton Cheriton range of polished chrome sockets and switches includes dimmer switches, light switches, shaver sockets and cooker switches. 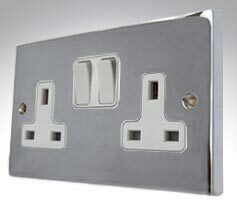 Hamilton's quality bright chrome switch plates with white switches and white inserts. 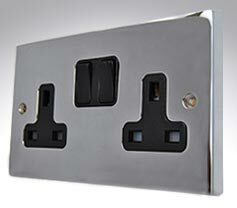 Hamilton's quality bright chrome switch plates with black switches and black inserts. 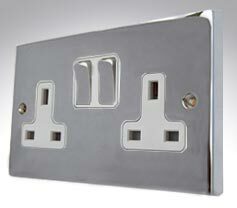 Hamilton's quality chrome switch plates with chrome switches and white surrounds.